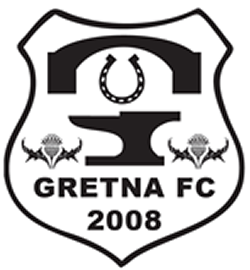 There will be a pitch inspection at 10 a.m. tomorrow morning at Islecroft Stadium home of Dalbeattie Star. 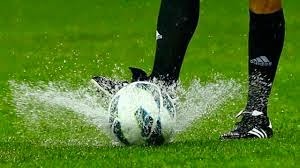 Please check back here for an update on whether the game will go ahead. If so please remember the kick off is at 2.00pm and not the usual 3.00pm.